Make it REAL. BIG. 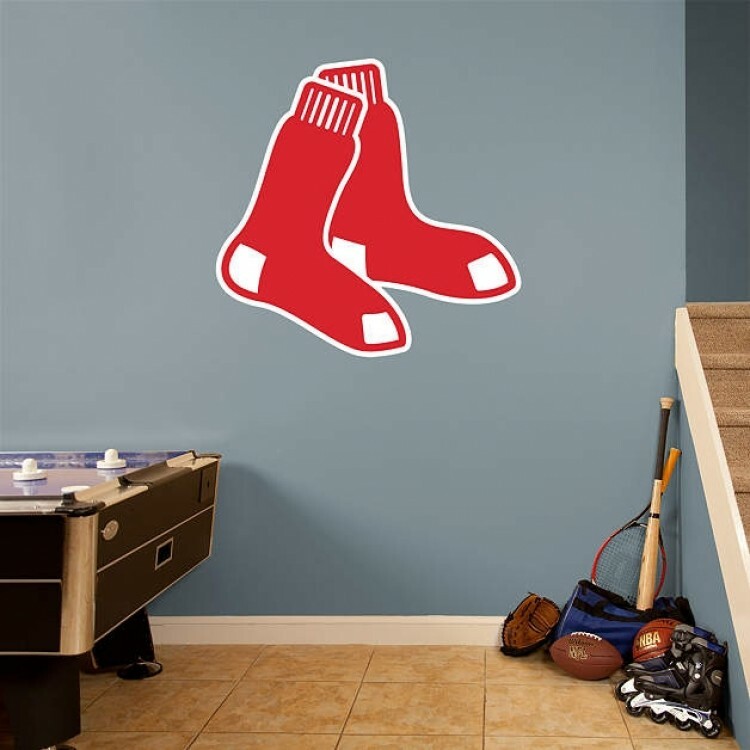 with the awesome details of large wall decals and murals from Fathead. This baseball has been personally hand-signed by first baseman Miguel Cabrera with the inscription "..
Our officially licensed collegiate canvas wall art pieces are made proudly in the USA. We can work w..
A Major League Baseball park has one chance to make a first impression. But the ticket from that exp.. Contemporary styling with sturdy 18 gauge powder coated steel frame and upholstered vinyl seat. Feat.. This 8'' x 10'' photograph has been personally hand-signed by pitcher Stephen Strasburg. It is offic..
A collectible photo shouldn't be left out in the open. Display it and protect it in style with this ..
Each collectible comes with a mosaic player image and a piece of game-used baseball from a Toronto B..
Caseworks International revolutionizes the display case industry once again with their newest and pe..